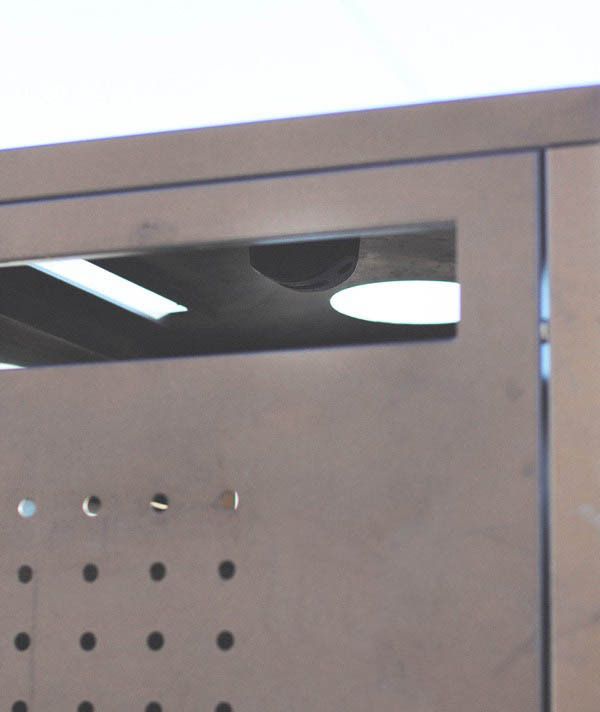 Waste bins are equipped with a small sensor that measures the distance to the content as well as a variety of other data points. 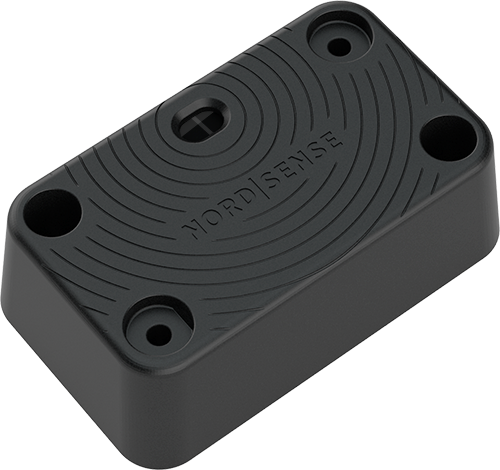 Thanks to the small footprint, our sensor can be used in any type of container regardless of their shape, size or content. Thanks to our proprietary technology we are the first company able to measure fill levels in waste bins using plastic bags. Our optical sensor comes with a 256 pixels resolution that enables it to render 3D depth maps of the bin's content. This drastically increases the accuracy of the sensor as multiple reference points and renders false positives a thing of the past. The sensors are able to detect movement and orientation within the container. This allows us to detect when the containers are being emptied, providing you or your customer transparency into whether services you are paying for are being performed. 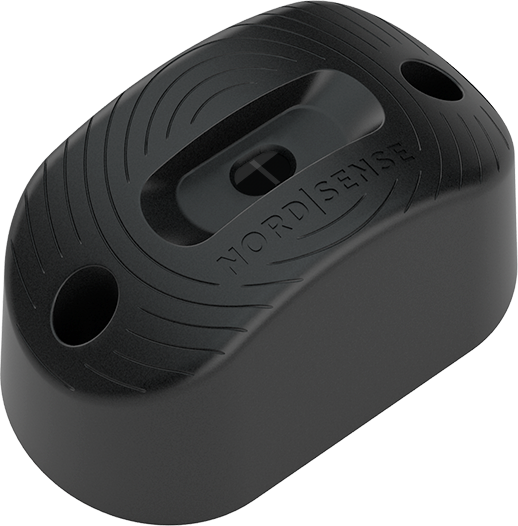 Being able to read targets up to 5 meters away and not being affected by the contents or shape of the container, whether solid or liquid makes the Nordsense POD a great choice for all use cases. Our smallest POD has similar dimensions to a credit card and is only 3cm tall. 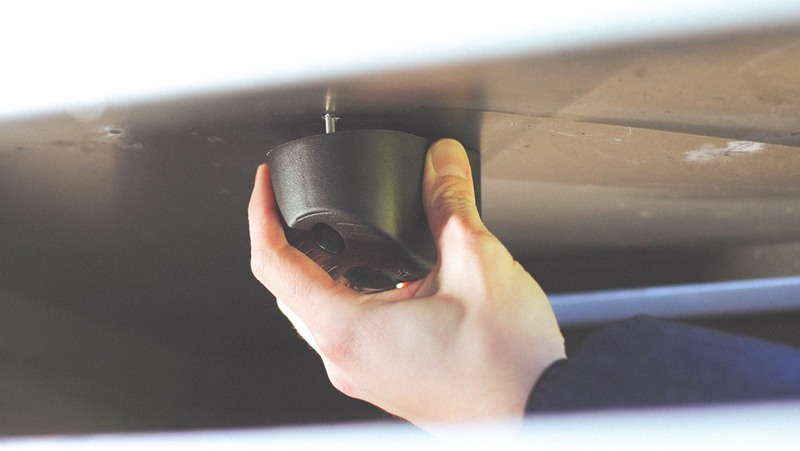 This coupled with the black color allows the sensor to be very discreet when installed. Despite the small size, battery life is over 7 years. 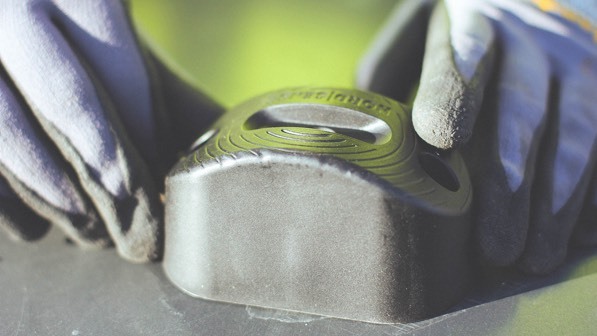 Unlike ultrasonic sensors, which are unable to measure any object in the first 25-30cm, our product has no technological constraints, making it perfect fit for even the smallest of bins. What type of container can the sensors be installed in? Thanks to our choice of technology and small footprint, the sensor can be installed in any type of container regardless of their shape, size or content. For containers that have a open top (i.e. no lid), we will provide suggestions and designs for a bracket. Using the standard settings the sensor is shipped with, the battery lasts 10+ years for the TALL model and 7+ years for the FLAT model. However, battery life is dependent on how frequently the sensor measures and how often it connects to the network. How do you install the sensor and is it easy to install? Absolutely! The sensors have two holes on the sides that are used to mount the sensor on the container. We provide a drilling template and then by either means of nuts and bolts or rivets you secure the sensor to the container. It typically takes no more than 1 minute to install. A user friendly mobile application, will guide you through the installation of the sensor. Does the sensor work in my country? Our sensors use the cellular network to communicate with our platform. We have worldwide roaming agreement with one of the largest telecom operator in the world, except for a few countries that do not allow permanent roadming (e.g. Brazil, Saudi Arabia, etc). Special agreements for those countries can however be made upon request.